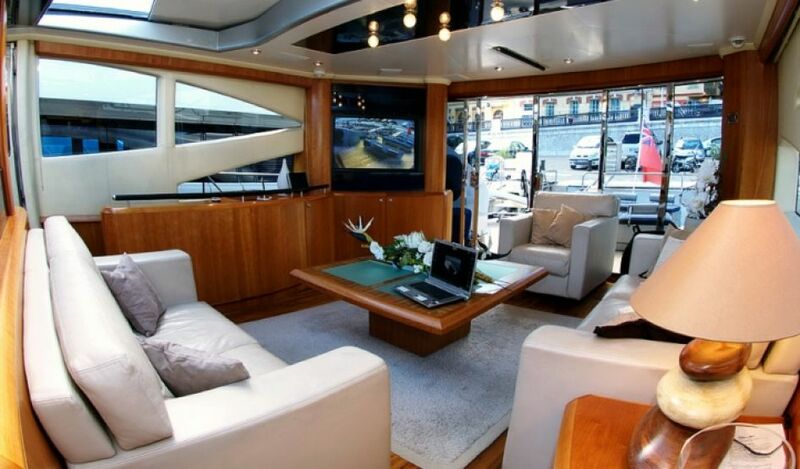 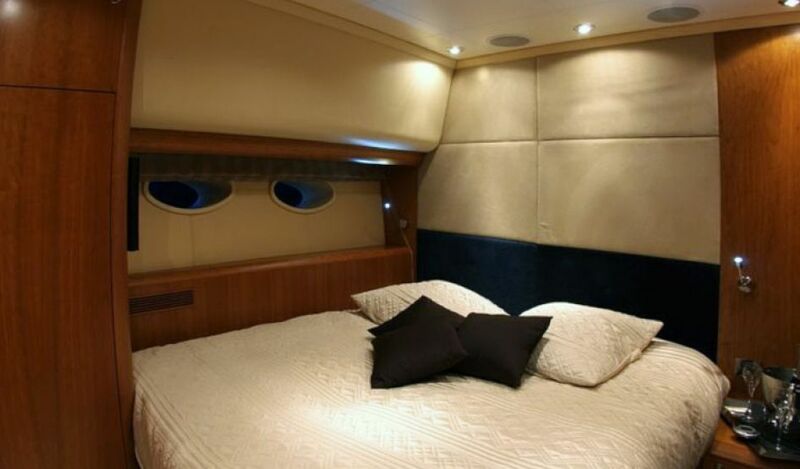 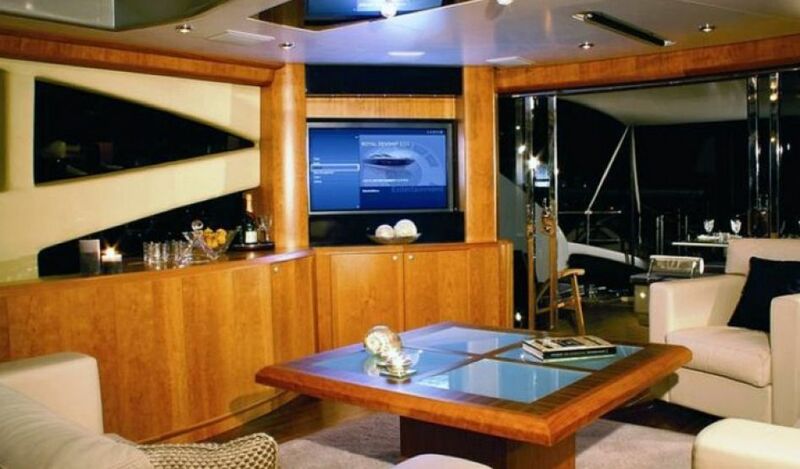 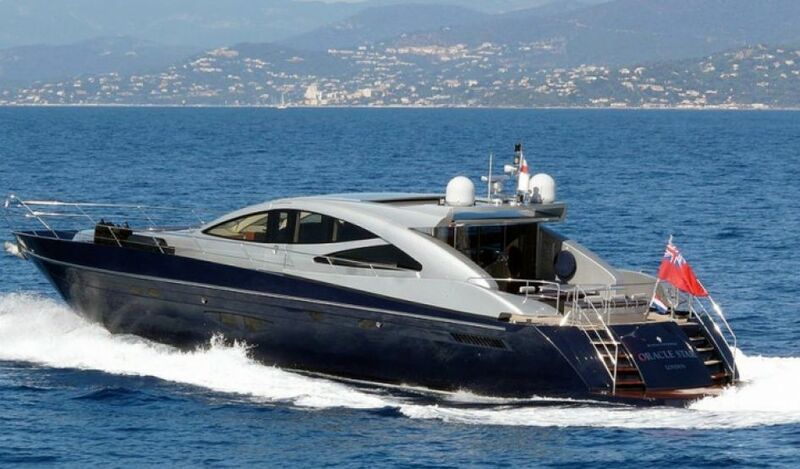 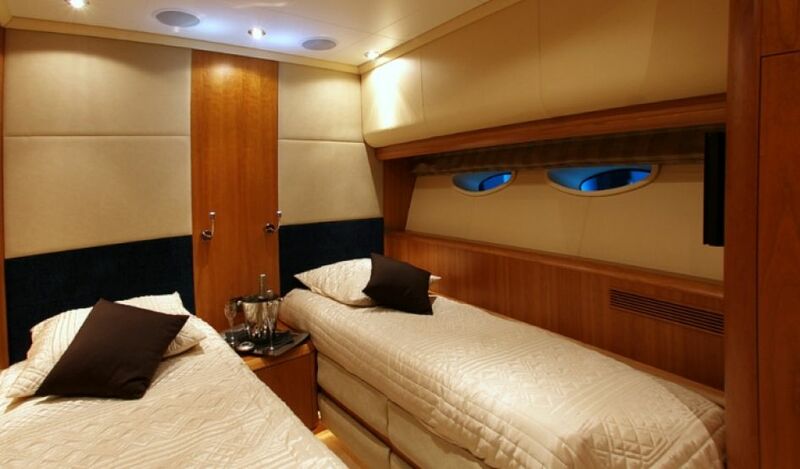 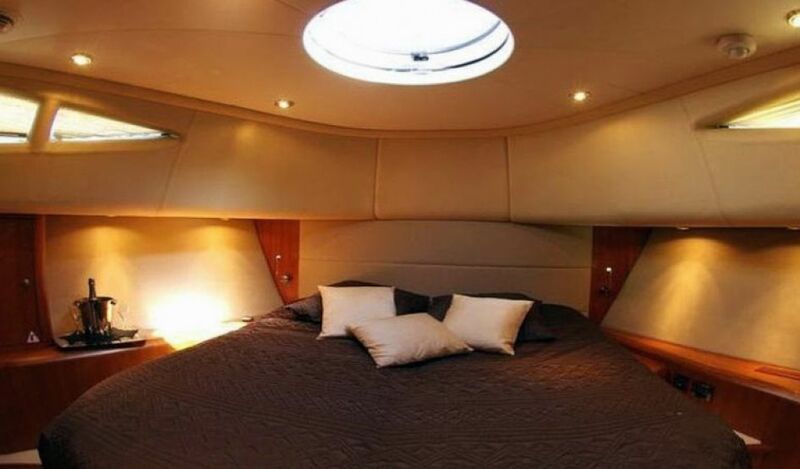 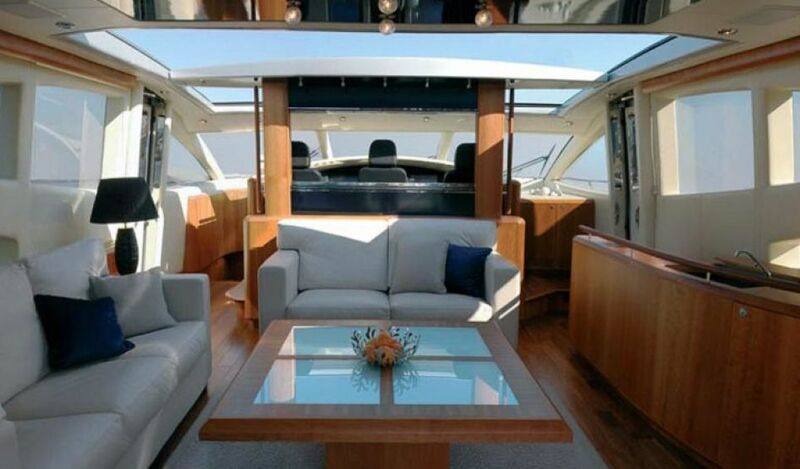 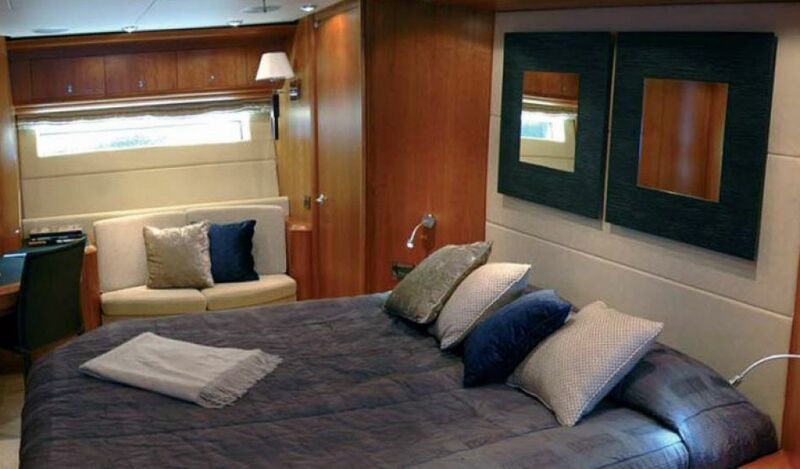 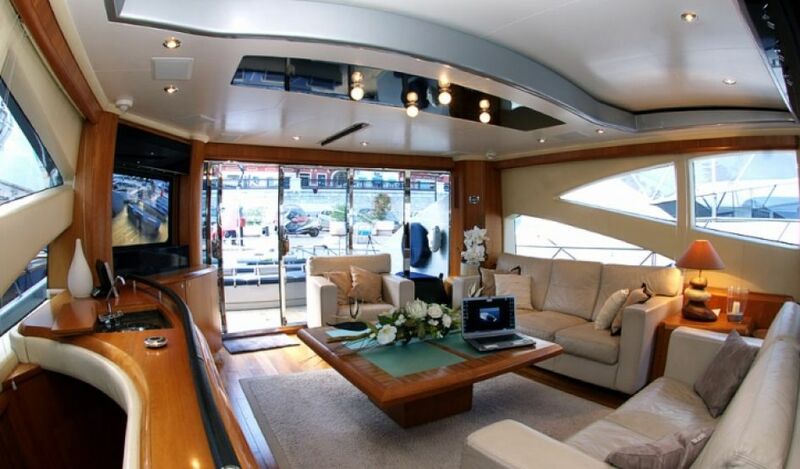 This modern and elegant 82 feet sports yacht combines unique features generally available on much bigger units. 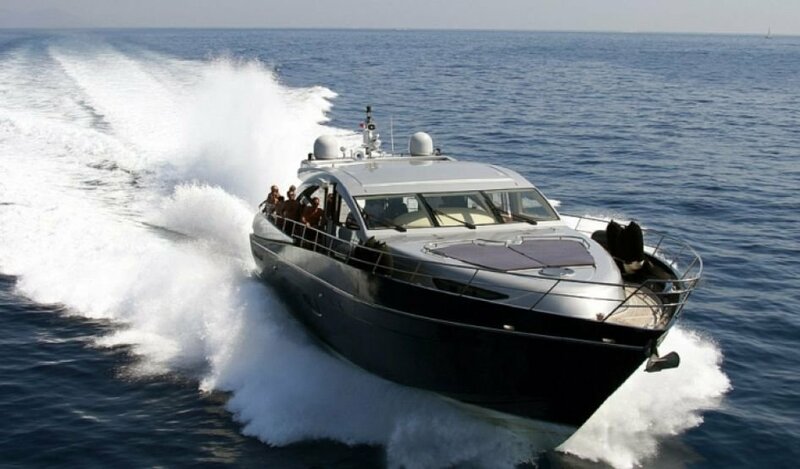 Capable of reaching speeds of over 40 knots and easy to handle, she offers accommodation for 8 guests and is equipped with all the latest technologies. 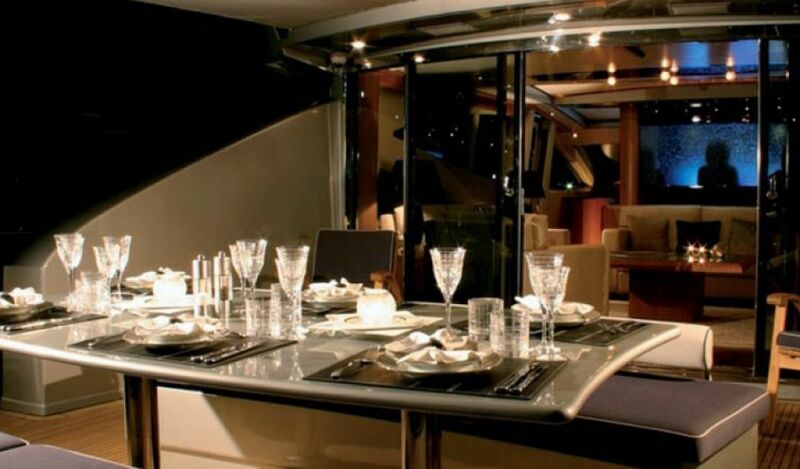 The dining area on the aft deck, sheltered by a retractable bimini, can easily be converted into a large sunbathing area.